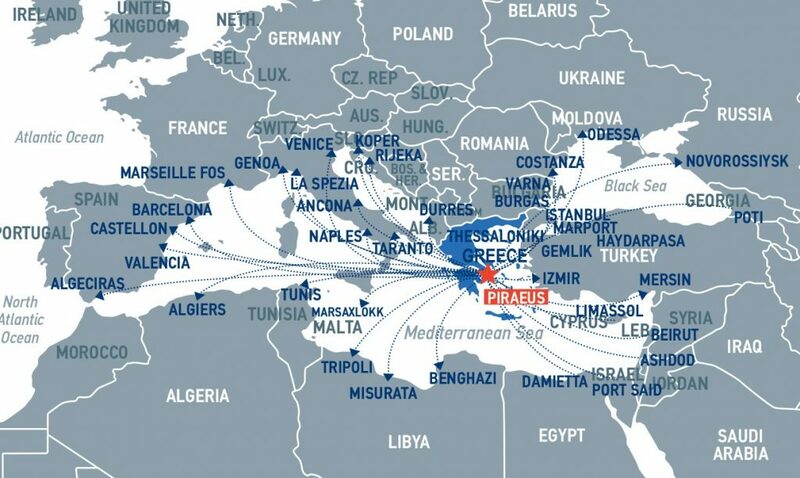 Piraeus Consolidation and Distribution Center – PCDC is a modern warehouse facility within the Free Zone of Piraeus that provides high-quality supply chain services. 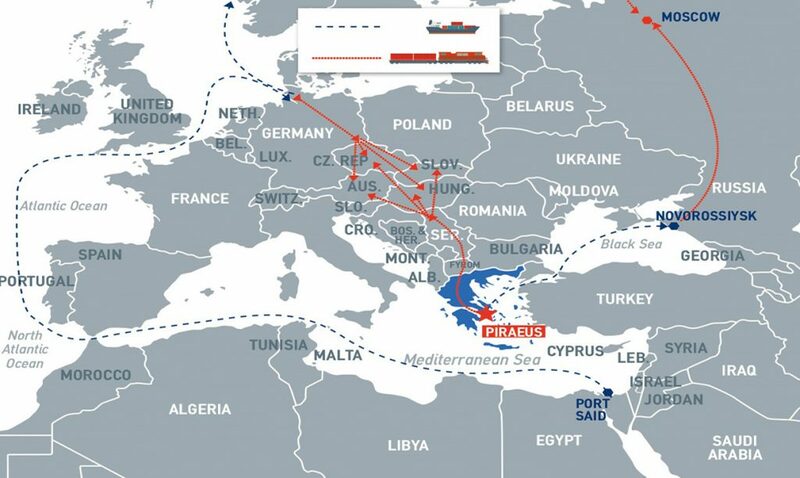 The ideal geo-strategic location of the port of Piraeus, as the closest port after the Suez Canal, which combines all available modes of transport, provides the optimal solution for freight management in the shortest possible time and with the greatest flexibility from and to Central Europe. PCDC’s position is ideal for companies interested in setting up a hub at this point with the objective to supply the broader geographical area of ​​EMEA (Europe, the Middle East, Africa) and strengthen transit trade through our country taking advantage of the privileged tax and customs regimes of the Free Zone. Coordination of business requirements for storage and supply chain services (receipt, storage, consolidation / segregation of cargo according to customer requirements, delivery, etc. ).